The stock market is often treated as a primary indicator of the economic strength and development of a particular country. The rise in stock prices is usually associated with major business investments and vice versa. We are currently faced with a high level of volatility in stock market prices. 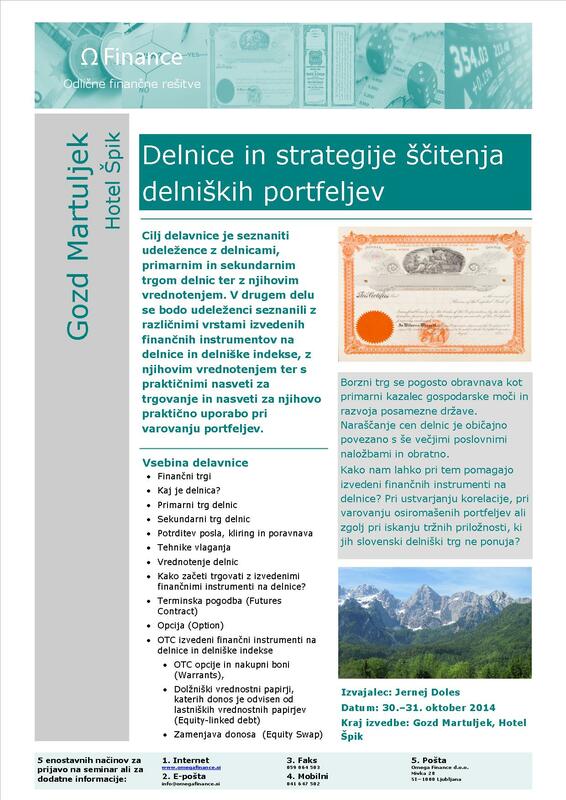 The use of derivatives for portfolio hedging is almost indispensable. The objective of the workshop is to familiarise participants with the capital markets and securities. First, we will discuss the role of stocks in corporate finance and explain how stocks are traded on the primary and secondary markets. We will explain the underwriting process and what the abbreviations IPO, LBO, and MBO mean. 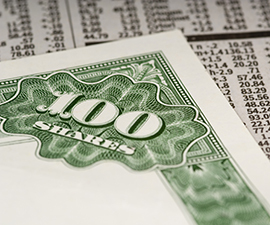 We will then give a detailed explanation of a number of methods for valuing stocks. During the second part of the workshop, participants will be acquainted with different types of equity derivatives and their valuation and given practical tips for trading and advice for hedging equity portfolios. The programme of the workshop does not require experience with equity markets. However, theoretical bases in this area are welcome. In addition to theoretical basics, interesting solutions for day-to-day equity trading will be discussed. This workshop is also intended for stock brokers, traders and portfolio managers who wish to broaden their knowledge with hedging ideas. Individual topics will move quickly and intensely from the basics of equity markets to the operational aspects of the hedging portfolio. Participants will develop optimal solutions for hedging specific equity portfolios. Due to the use of practical examples and exercises, participants should have a financial calculator (HP 17B or similar). The workshop is held in the Slovene language.